Book an appointment for The Enchanted Forest - Free Spirit & Mind! This form is a request for you to book an hour or so appointment for a tour of the Enchanted Forest, to discuss an event you vision here or some other topic for meeting with us here. 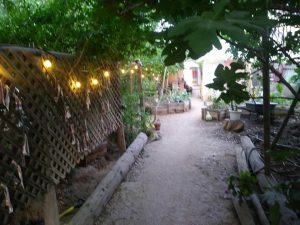 Are you here for either a Holistic consult, a tour of the Enchanted Forest or some other topic for meeting with us here.